“Fall has always been my favourite season. The time when everything bursts with its last beauty, as if nature had been saving up all year for the grand finale” by Lauren DeStefano. We couldn’t agree more; autumn is our favourite season too! It's the time of harvest festivals, brightly coloured leaves and bonfires. Like any other season, the joys of autumn can pass us by all too quickly. So today, we celebrate the return autumn by discussing all our favourite things of the season, expressed in colours! Read for more. First up, the falling autumn leaves. This has got be the most exciting start to the season. Seeing the leaves fall from the trees on our daily travels brings us warmth and content. The colour that best describes this feeling is Warm Taupe. The colour symbolises the reassurance and warmth of Mother Nature. 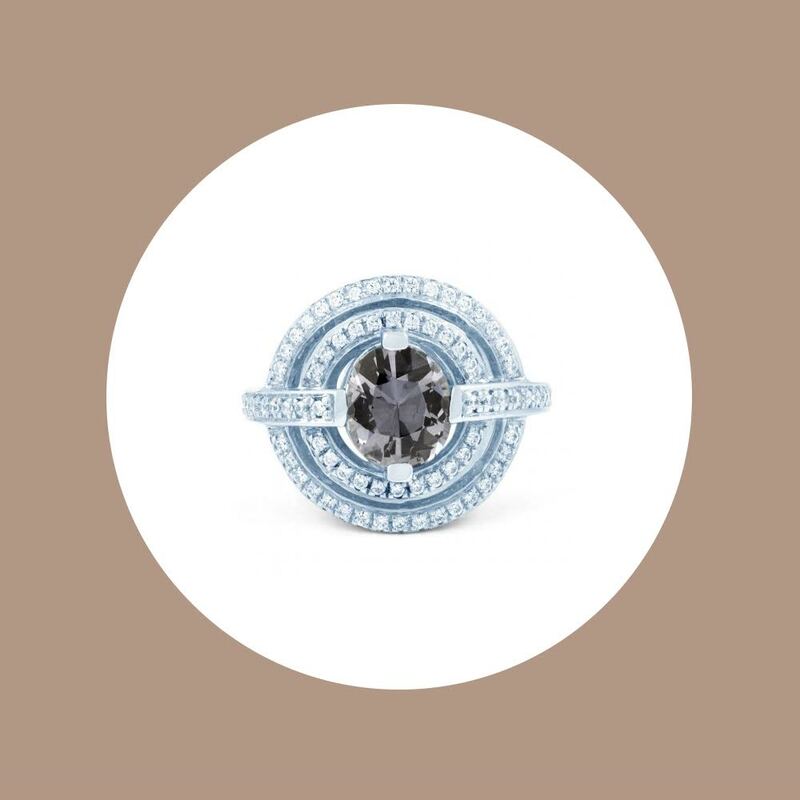 If the falling leaves are your favourite autumn memory, you’ll love this Grey Spinel Ring too. It celebrates a stunning shade of medium dark grey that is dramatic, commanding and distinctive. The next best memory of this season is the welcoming start and end to each day. Romance is in the air and the evenings are like a scene out of a classic movie. The striking sunset is the perfect ending to a short autumn day. The colour Dusty Cedar best expresses this memory. This stunning hue exudes warmth and welcome, just like charming autumn’s day. 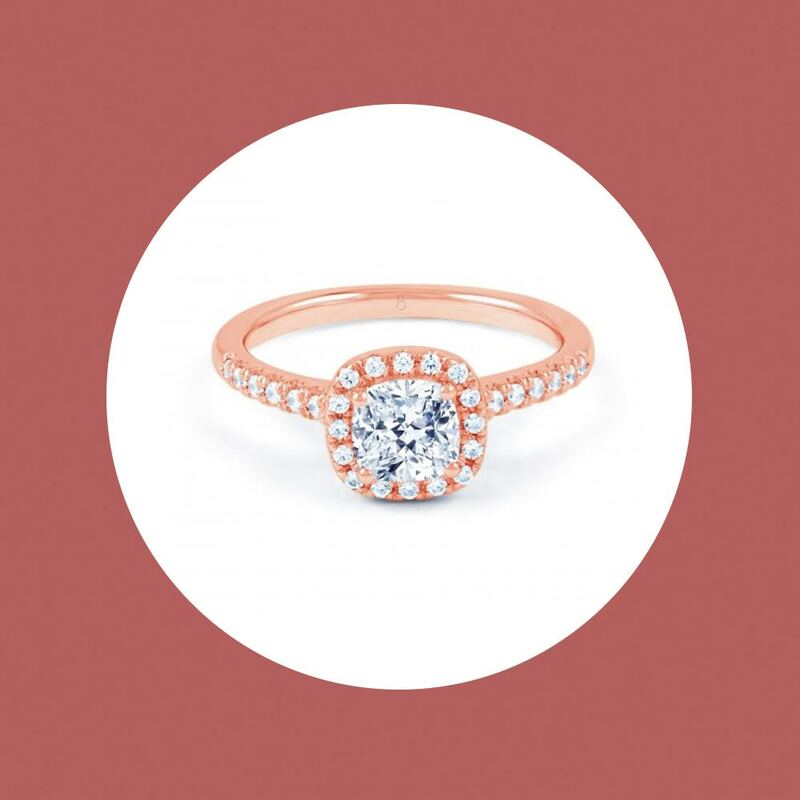 If you’re mesmerised by the beautiful sunrise and sunset of autumn, we’re sure you will love our Renee Rose Gold Diamond Ring. It is the epitome of romantic, feminine and irresistible style. Others hate the rain that comes with the season, we on the other hand feel empowered by the showers of nature. There’s just something about the unforgettable memory of the scent that rises from the ground after a rainfall. The colour Lush Meadow best portrays the feeling of happiness within a gloomy day. It’s rich, elegant and full of depth. If you’re a lover of the nature too, you'll love this Zambian Emerald Ring too. It is a timeless expression of ultimate luxury and privilege that will never be overlooked or forgotten. Autumn is known as a busy time, with festivals, bonfire and Halloween. The tranquillity of a simple get away is the heart of the season. Just like camping by the riverside. So it only made sense to choose the colour riverside. It has a cool and calming, yet strong and stable aura around it. If you’re thinking of escaping on a romantic autumn getaway, how about proposing too? This romantic and elegant Starlight Blue Sapphire Ring is certain to set a true heart a-flutter. Hot chocolate is for the cold winter months; in autumn it’s all about a good old pumpkin spiced latte. The perfect autumn afternoon is a get together with family and friends over cups of tea and ginger bread biscuits. The colour Spicy Mustard could not have been a better choice. It adds a splash of uplifting vibrancy to an otherwise a lazy Sunday. 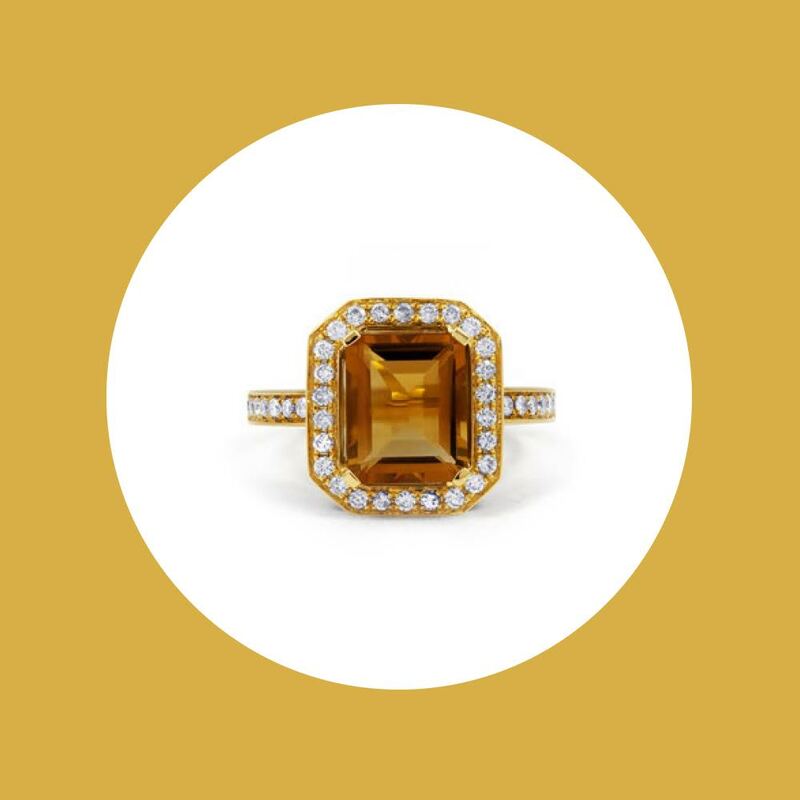 If you’re a fellow fan of the spiced latte, we’re sure you’ll love this Citrine & Diamond Cocktail Ring too. This stunner shouts autumn with its vivid and delightful medium orange colour. Autumn is incomplete without a night out on Halloween. With kids bringing life to the streets and adults going back to childhood, it’s the season’s grand finale. The colour Aurora Red screams Halloween to us. The bold red is exciting and dynamic – the perfect ending to the perfect season. This Halloween choose a treat! Our Ruby Double Halo Ring is the perfect treat, its beautiful, vintage-inspired and boasts a design destined to create a lifetime of memories. Writing this blog has brought excitement to the Diamond Boutique office! As William Bryant said “Autumn is the years last and loveliest smile” and we’re going to make the most of this season!